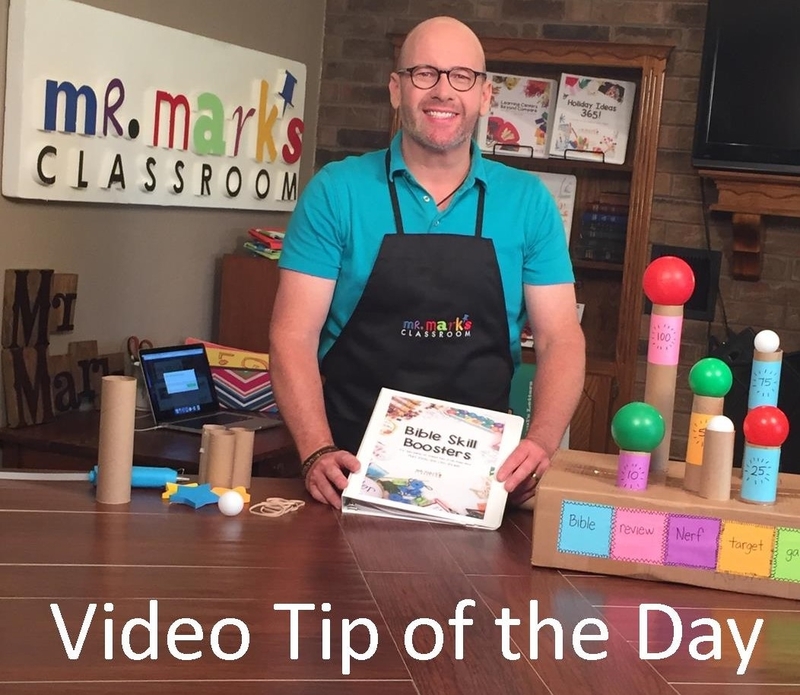 Are you new to Mr. Mark’s Classroom? 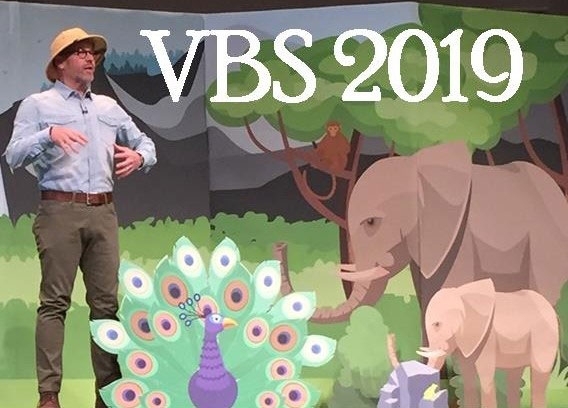 Find craft ideas, podcasts, VBS decorations, parenting ideas, Bible Skill games and so many other great resources that you can use in your ministry. So, enter your email address to get started receiving my weekly emails. You will also receive my free idea book, Ideas Gone Wild!